Growing up in the Northwest, you have humid summers, loads of insects and summer weather that can 'insult' the skin and totally ruin a “sun-kissed” day. Our precious skin really takes a beating and with it being the largest organ that we have– it needs to be treated better. What we put on it makes a BIG difference in how it appears. 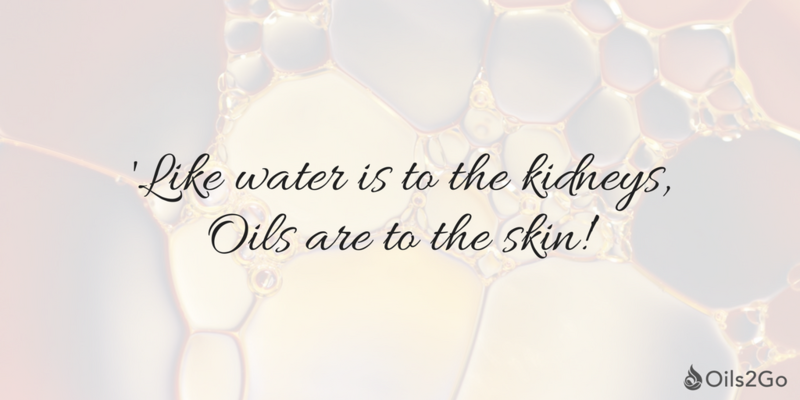 'Like water is to the kidneys, Oils are to the skin!' Makes sense right, the kidneys need good, clean, drinking water to flush out the toxins and leave the body feeling healthy, essential oils can help in many ways as well. Here are a few super simple recipes for different salves that you can make at home to help your skin feel and be the best it can be, during the rigors of summer living. These oils are very versatile and easy to convert to “all-season” no matter how much wear and tear they take from ANY family! "1,000 SOULutions in your pocket." sounds like a great plan to me. We love them and wanted YOU to have them too! Frugal moisturizing body butter that rocks the charts for soothing skin under all weather conditions. Apply in the morning after a shower, after swimming and again at night before bed to cool and freshen tired skin cells. 1 tablespoon of solid coconut oil such as Organic Virgin Coconut Oil-cold pressed & unrefined. Portion out the coconut oil in a glass mixing bowl and measure in the essential oils. Mix with a hand mixer until nice and fluffy, then transfer to a lidded container and seal tightly. This should keep for a few months, if it ever smells “off”, tosses it and make a new batch. This happens because the fat of the coconut oil goes rancid. To re-solidify the salve, simply store it in the fridge for a few hours. Any 'body oil' or 'herbal oil' can be turned into a salve with the addition of wax. The more wax you use the firmer the salve. Firmer salves like lip balms are more protective, while softer salves are more penetrating and useful for treating cuts and scrapes. Use a water bath or double boiler to heat oil and wax together until completely melted. You can melt the wax separately to reduce the amount of time you have to heat the oil if you are working with an oil that is sensitive to heat. I like Shea Butter and Coconut oils the best. Test the viscosity of your salve by pouring a dab out onto a cold plate. If you are satisfied with the consistency pour into jars to cool. If you need to add more wax, now is the time to do it. Keep in mind that you can make a salve firmer fairly easily at this point, but if you overshoot and make it too hard it is near to impossible to fix. Balms: Balms are simply salves with the addition of essential oils. Let it cool down slightly, warm to keep the high quality of your oils in the salve to support your skin the way you are looking for in an after-sun product. I’d like to hear from YOU! 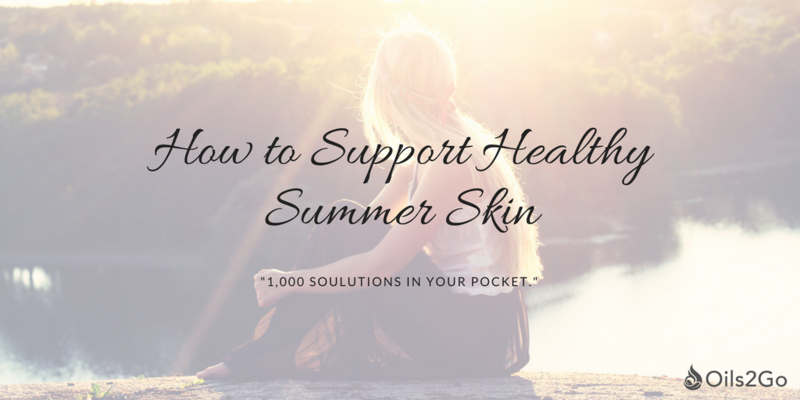 What’s your best advice for keeping your skin healthy in the summertime? Enjoy creating and have a safe and lovely season! 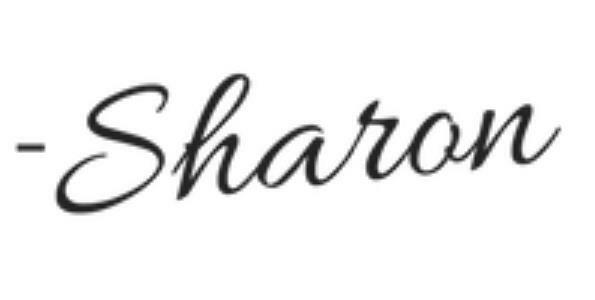 Due to FDA and FTC rules– -we need you to contact us personally, feel free to fill this out and let us know what you would like to know more about and what we can do for you!